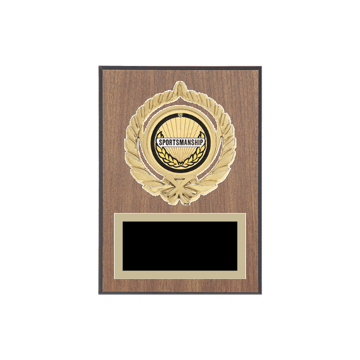 Sportsmanship Plaques - for the athlete that went above and beyond to represent your school well! 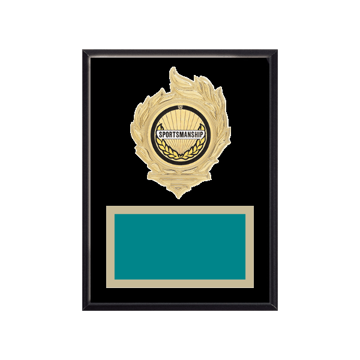 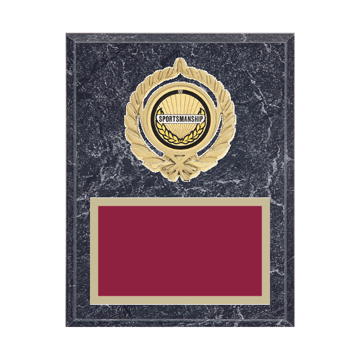 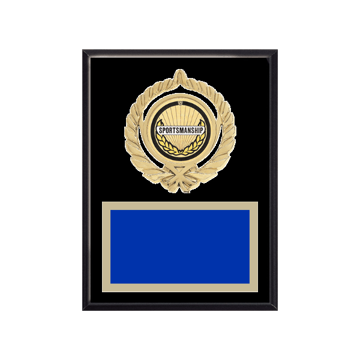 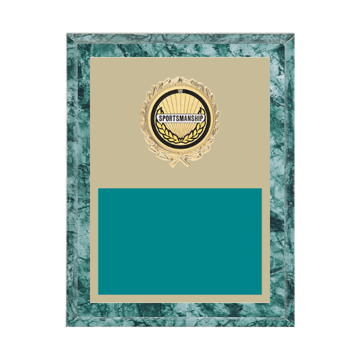 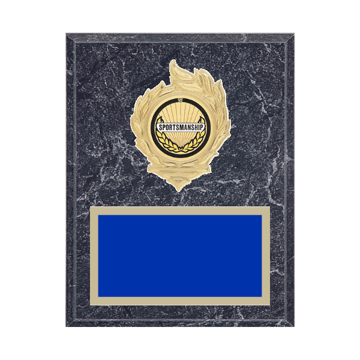 Newline Trophy offers the finest selection of custom Sportsmanship Plaques online with over 1000 options between 9 Custom Plaque styles and sizes. 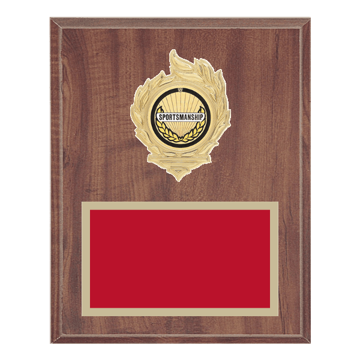 High school to college level athletes appreciate Sportsmanship Plaques and each of our Plaque Awards are engraved by craftsmen who care. 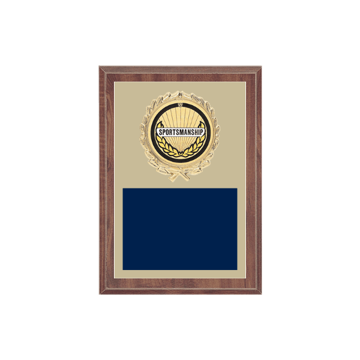 Trust Newline Trophy because we know Sportsmanship Plaques. 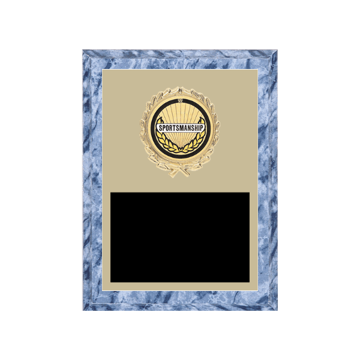 . . FREE Shipping on Sportsmanship Plaque orders over $100 and always Unlimited FREE Engraving - Newline delivers FAST with the best customer service in America. . .